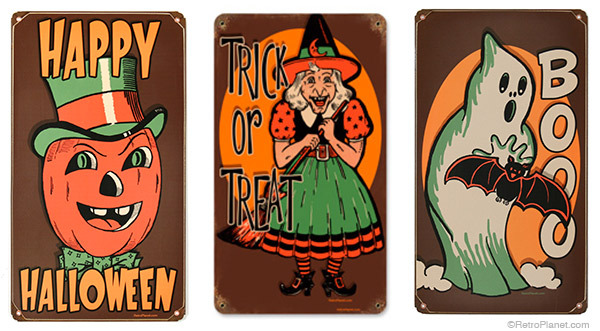 Vintage style Halloween signs will put some “Boo!” into your home decor. 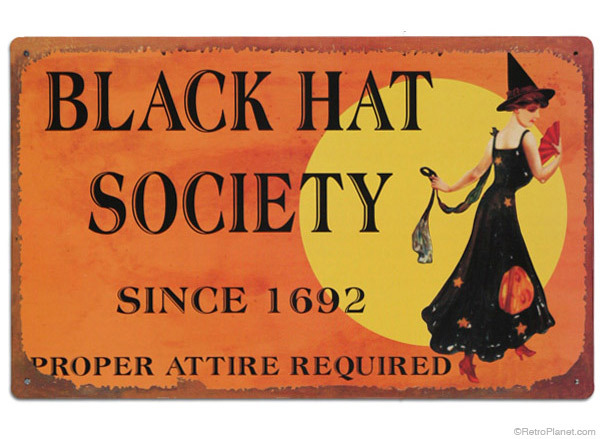 Every woman with a little witch in her will love to display the Black Hat Society sign anytime, but most especially at Halloween. 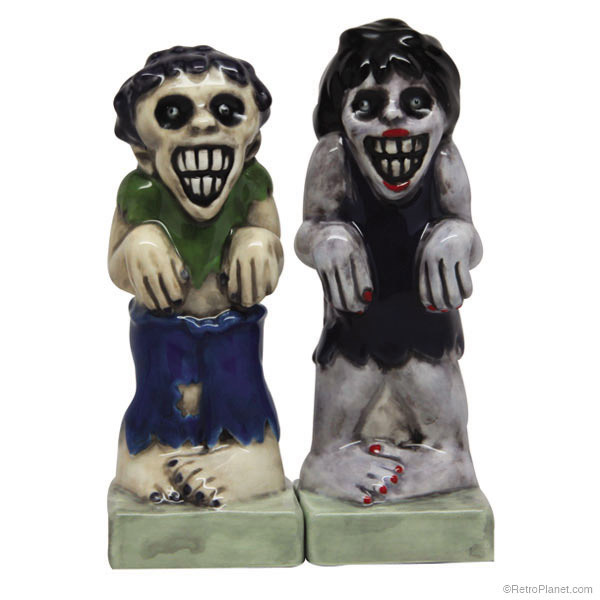 His and her Zombie salt and pepper shakers make for creepy Halloween fun! 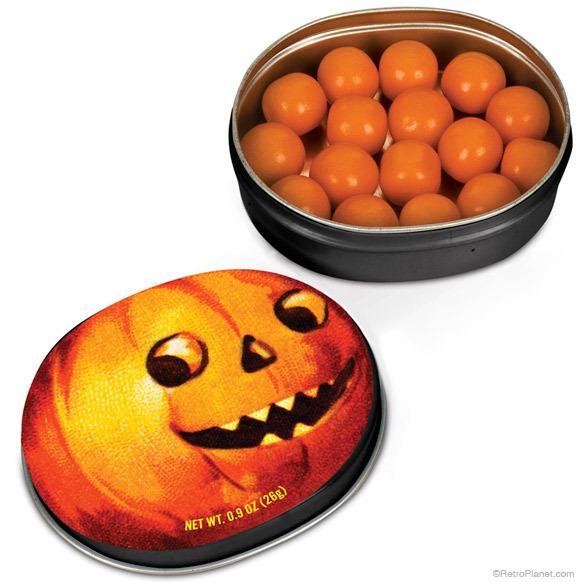 Tins of Creepy Pumpkin Gum make great party favors. 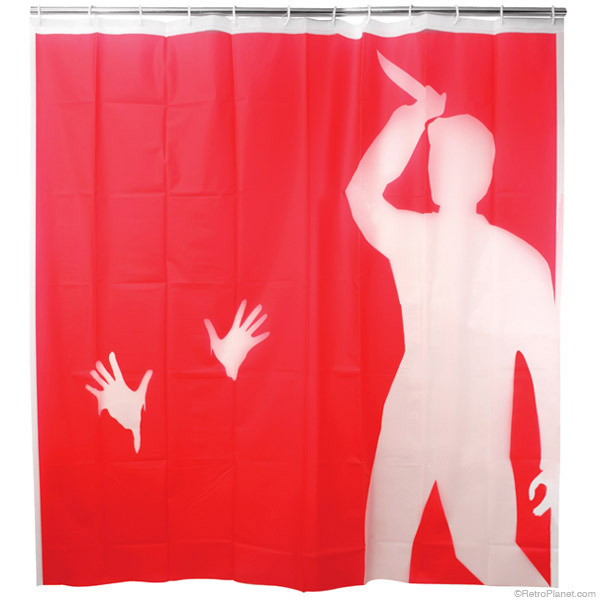 Scare guests with the Psycho inspired Killer Shower Curtain! 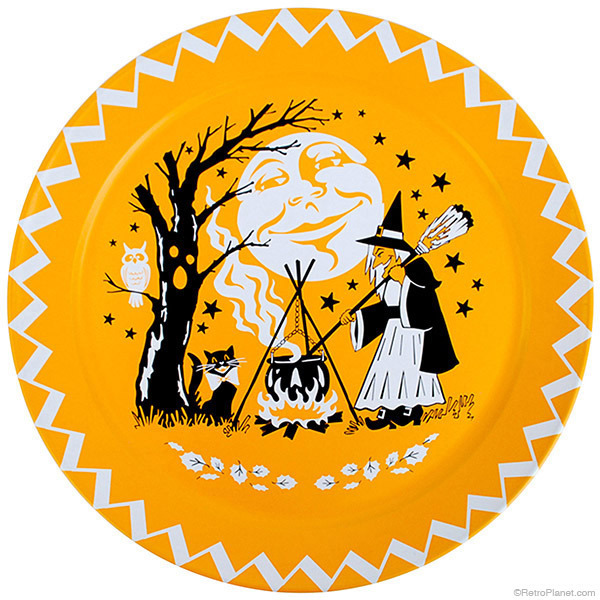 When serving up Halloween goodies, use this stylish Retro Halloween Serving Tray. 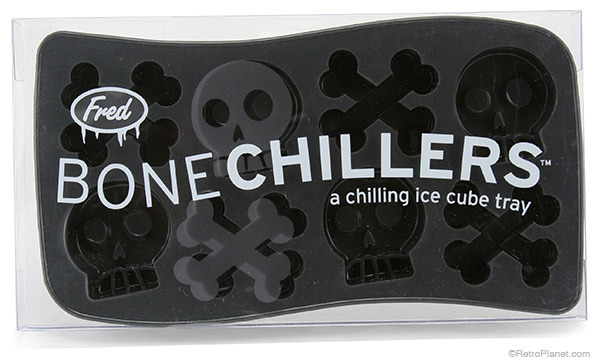 Serve up spooky drinks with ice made in a Bone Chillers Tray. Whether you’re looking for retro style Halloween signs, a scary “Psycho”-inspired shower curtain or party favors like the Creepy Pumpkin Gum, you’re sure to find these holiday gift ideas and more for this October 31st! So be sure to “get your ghoul on” this All Hallows’ Eve with fun Halloween gifts and decorating ideas.